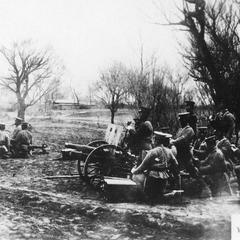 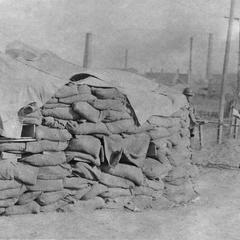 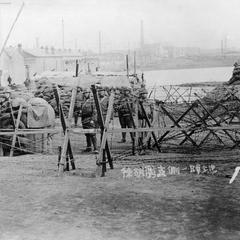 Japanese military position beside Xuhuquan 徐胡圈, Tianjin 天津. 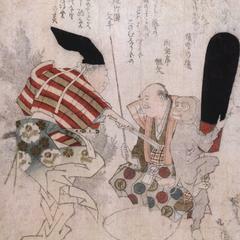 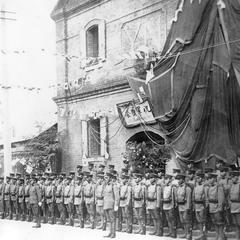 Japanese soldiers frisking Chinese traveler. 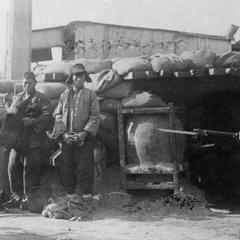 Japanese soldiers in position on the street outside the South Gate. 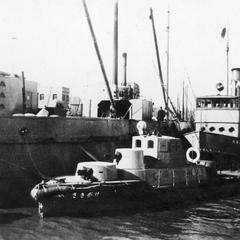 Japanese gunboat named Hoh Sin (He Xing) 和興 docked at Tianjin 天津. 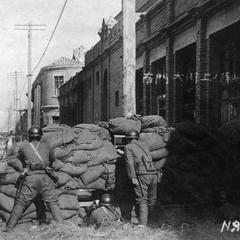 Japanese soldiers frisking Chinese young men.